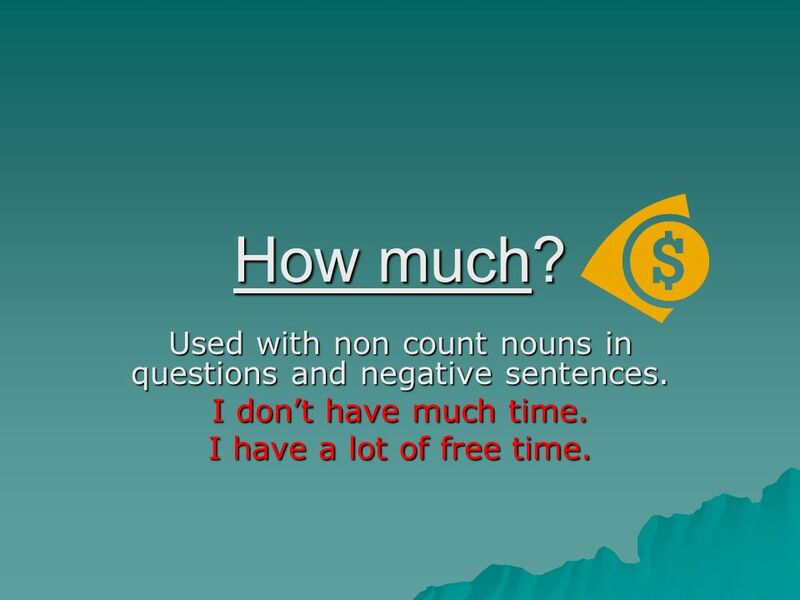 6 Used with non count nouns in questions and negative sentences. How much? 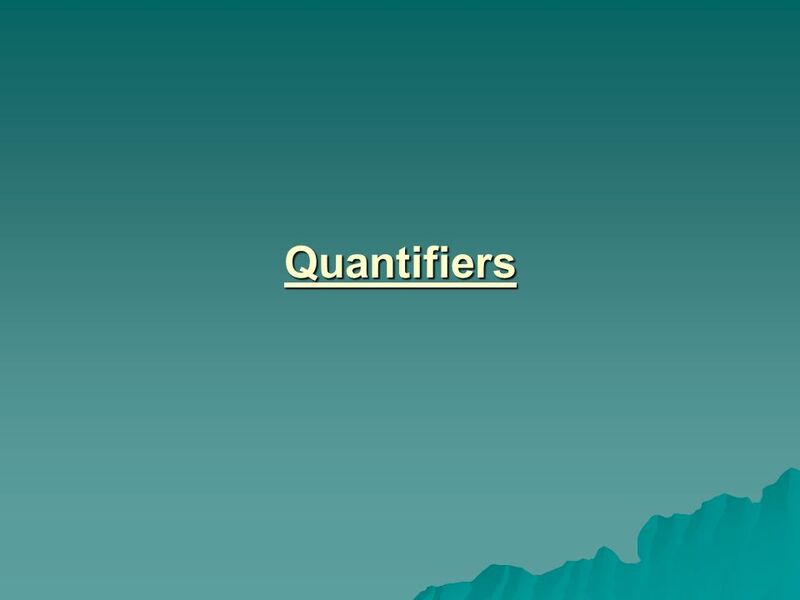 Used with non count nouns in questions and negative sentences. I don’t have much time. I have a lot of free time. 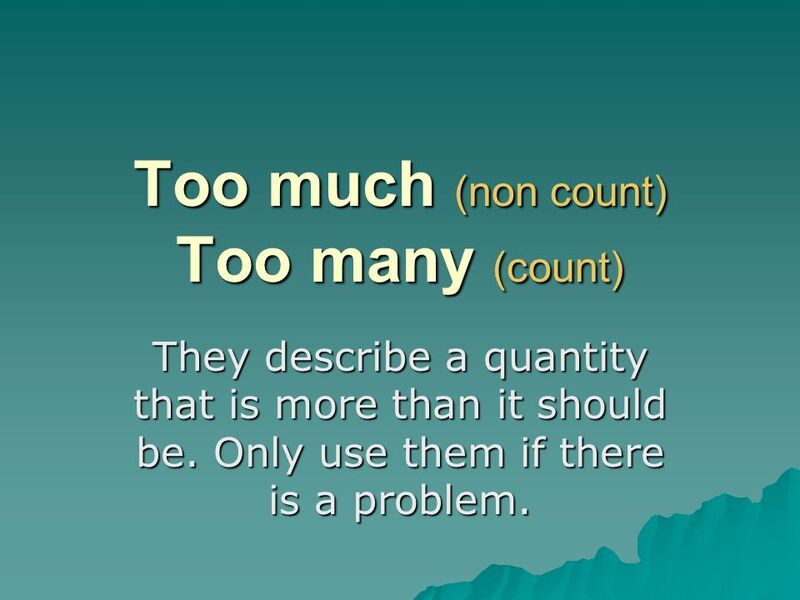 They describe a quantity that is more than it should be. Only use them if there is a problem. 8 He has a good job. He earns too much money. 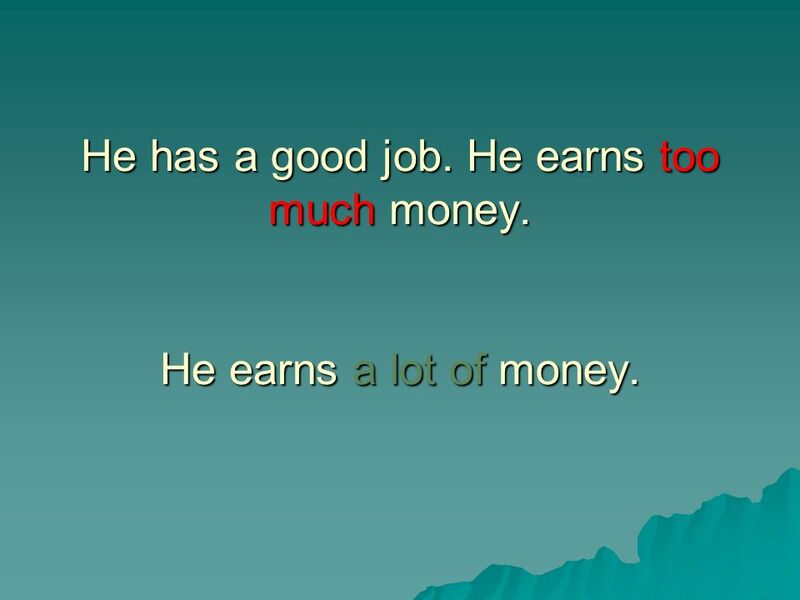 He earns a lot of money. I am too sick to go to work today. I am very tired. I am going to stay home today. 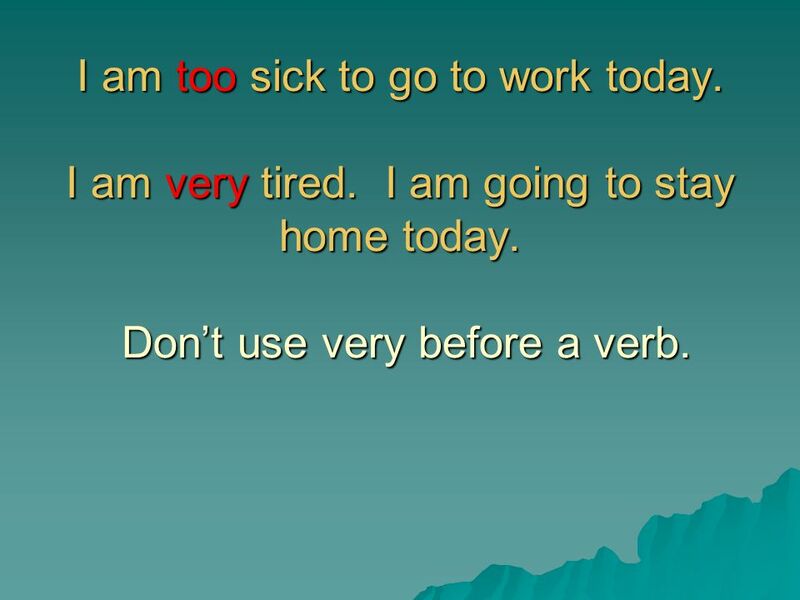 Don’t use very before a verb. 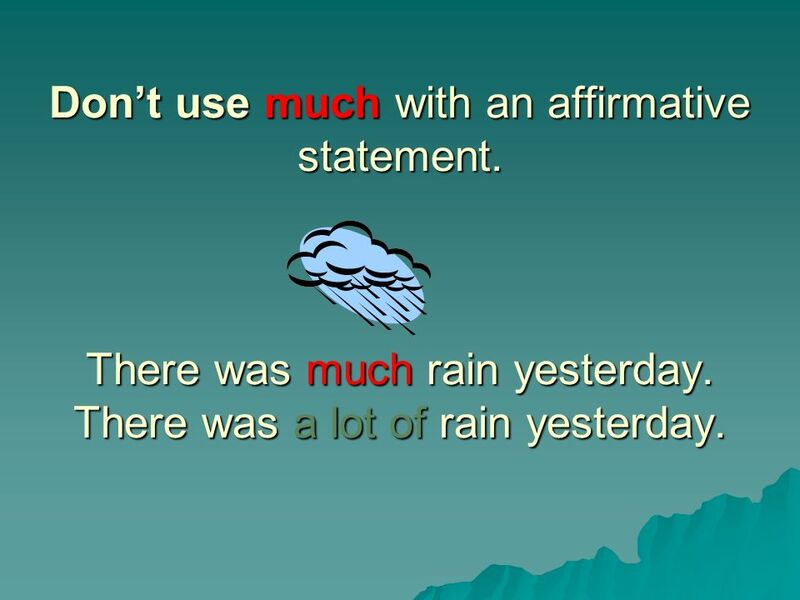 Don’t use much with an affirmative statement. There was much rain yesterday. There was a lot of rain yesterday. 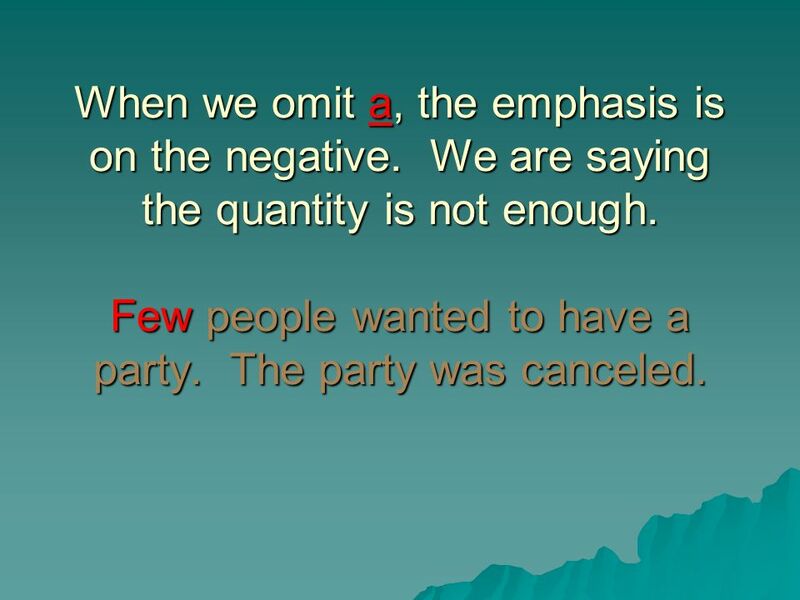 When we omit a, the emphasis is on the negative. We are saying the quantity is not enough. Few people wanted to have a party. The party was canceled. I have a little money left. I can buy that sweater. 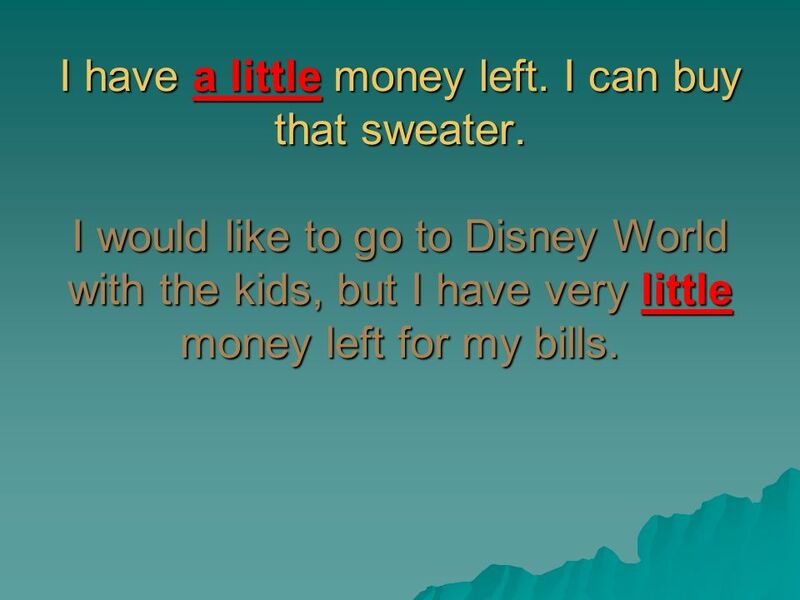 I would like to go to Disney World with the kids, but I have very little money left for my bills. I was hungry, so I ate a few nuts. There are few cars in the parking lot today. I wonder if there is school. Would you like some coffee? No, I have had enough coffee for one day. 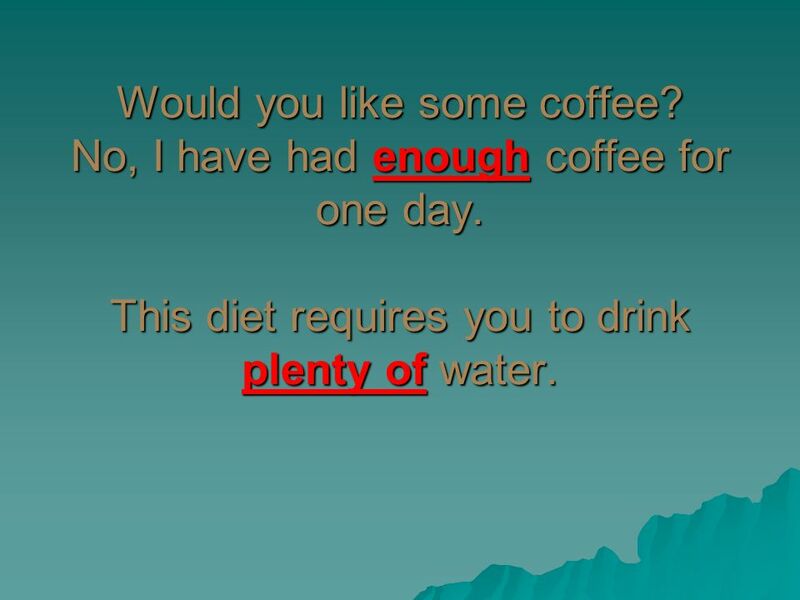 This diet requires you to drink plenty of water. 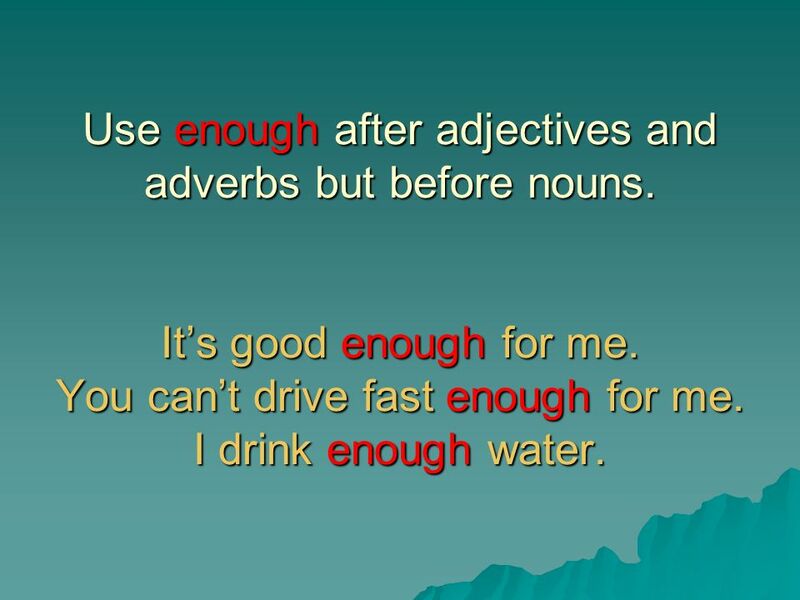 Too and Enough Use too before adjectives and adverbs. 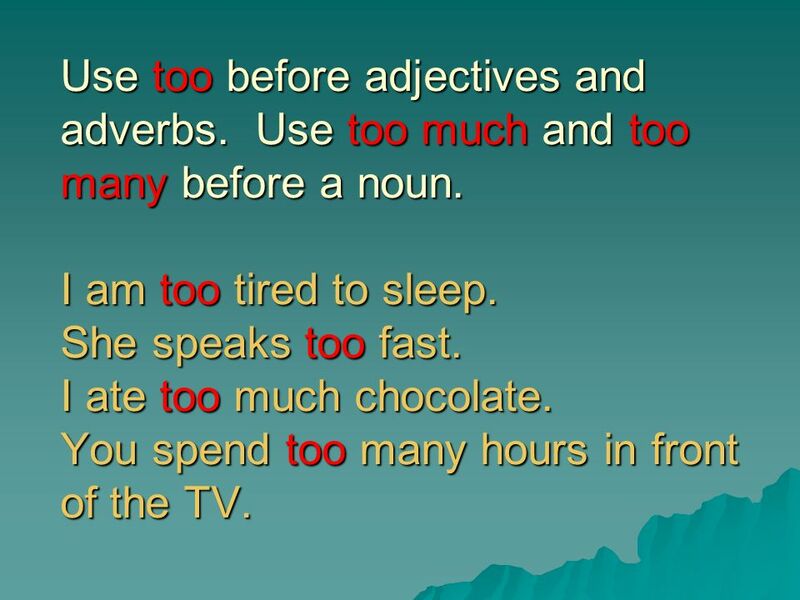 Use too much and too many before a noun. I am too tired to sleep. She speaks too fast. I ate too much chocolate. You spend too many hours in front of the TV. 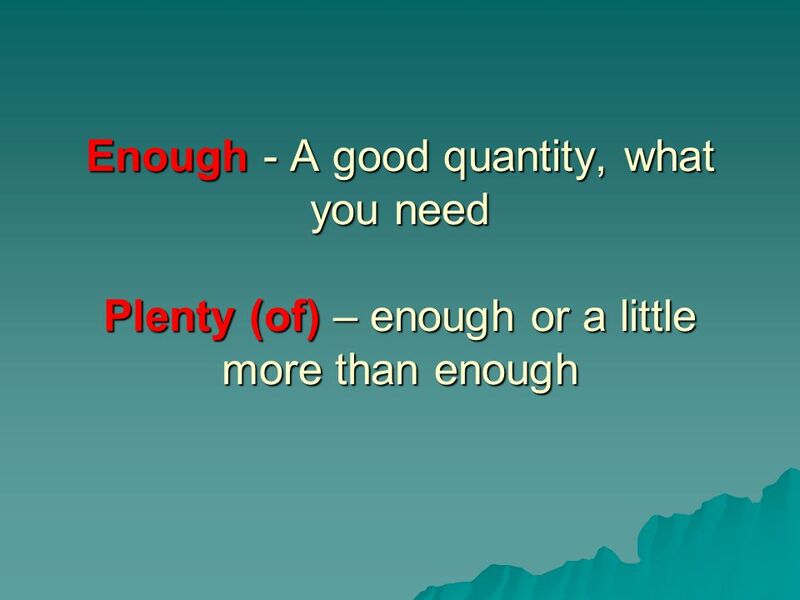 Use enough after adjectives and adverbs but before nouns. It’s good enough for me. You can’t drive fast enough for me. I drink enough water. She can’t be on the basketball team short 2. tall She’s too short to be on the team. She isn’t tall enough to be on the basketball team. 22 How many books do you have? 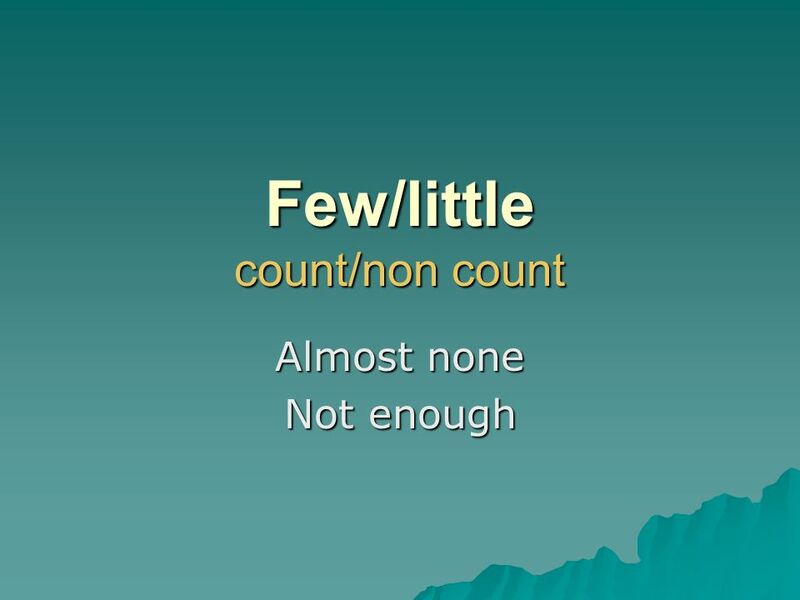 Used with count nouns in affirmative and negative sentences and in questions. How many books do you have? 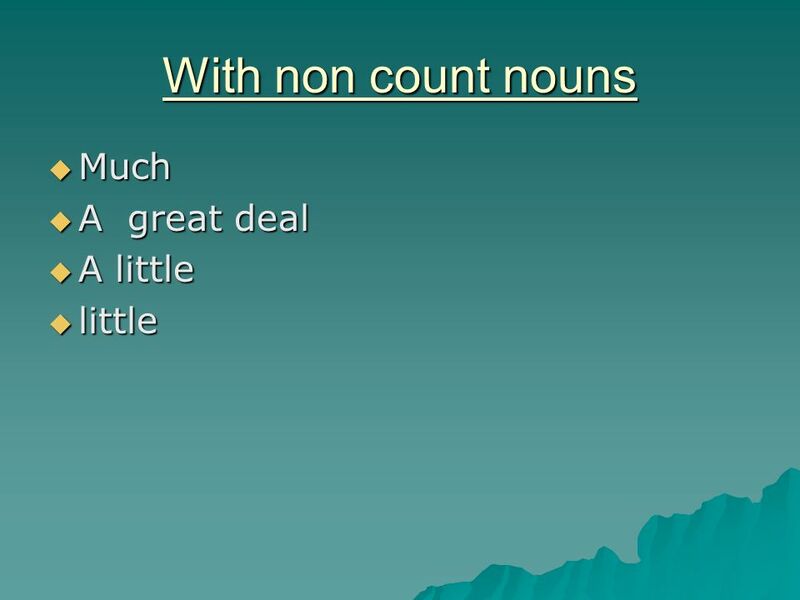 23 Some/Any/No are used for questions with plural count nouns and non count nouns. 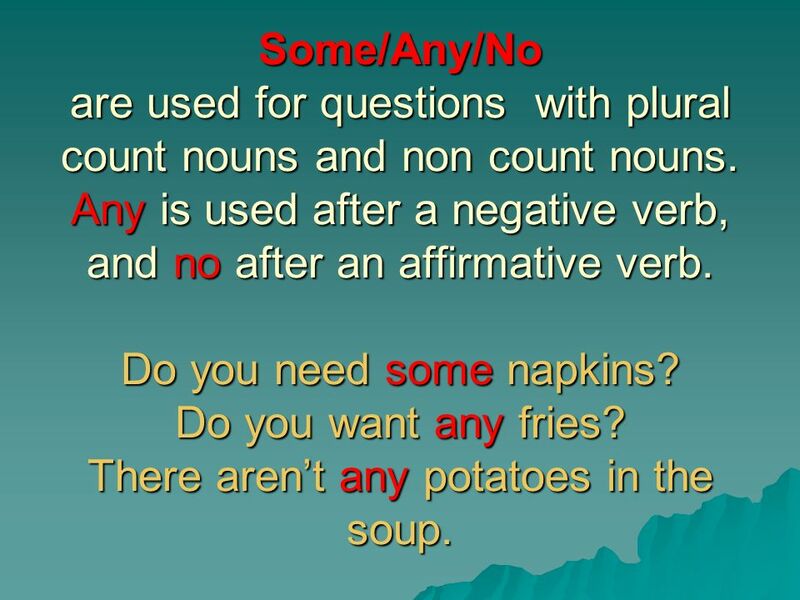 Any is used after a negative verb, and no after an affirmative verb. Do you need some napkins? Do you want any fries? There aren’t any potatoes in the soup. 24 He doesn’t have no time. He doesn’t have any time. 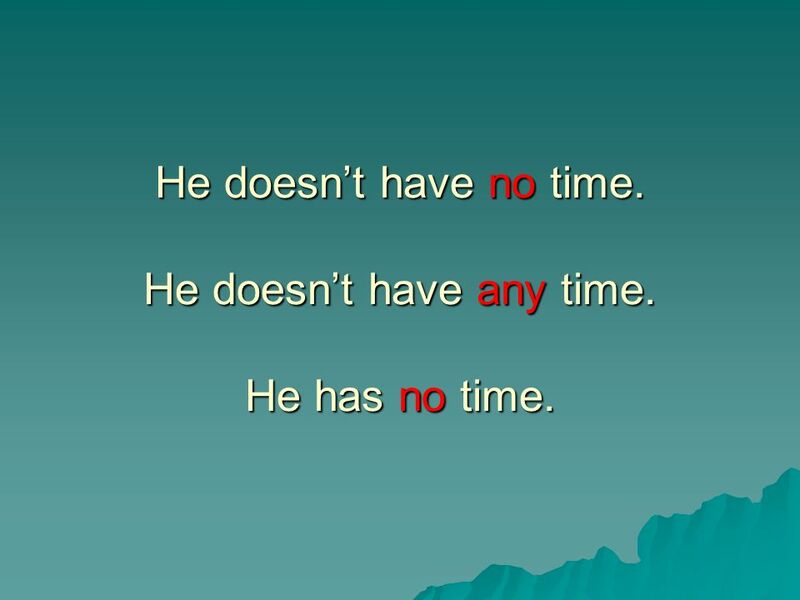 He has no time. 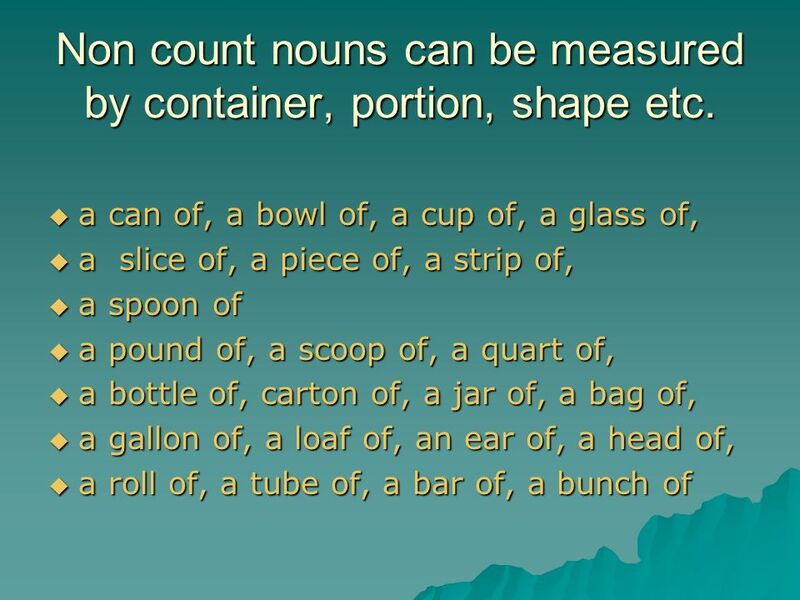 25 Non count nouns can be measured by container, portion, shape etc. 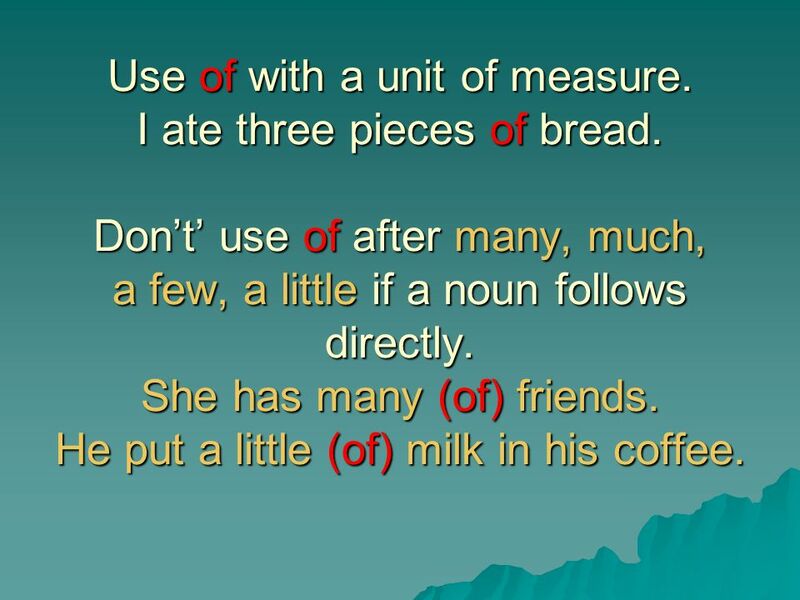 Use of with a unit of measure. I ate three pieces of bread. Don’t’ use of after many, much, a few, a little if a noun follows directly. She has many (of) friends. He put a little (of) milk in his coffee. 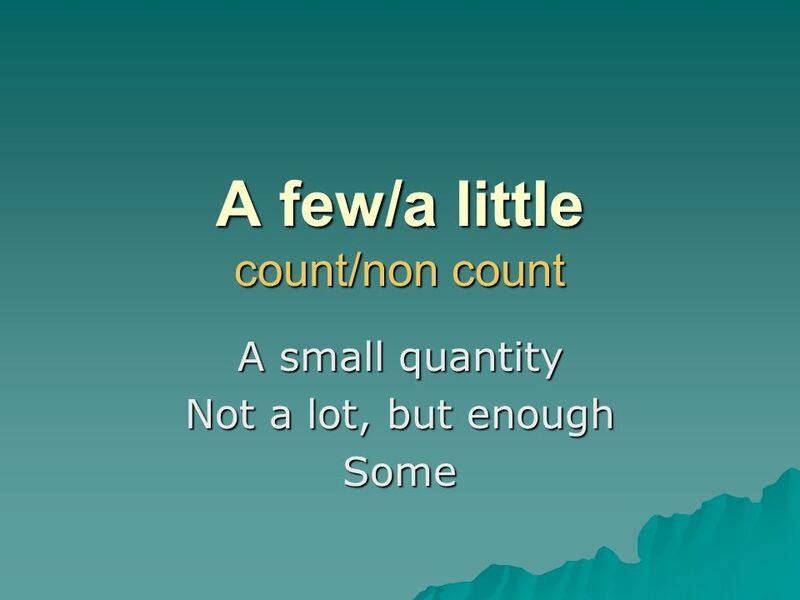 1 Countable Nouns A car Two cars A man Three men A house Five houses A student Two students A pen Three pens A chair Six chairs..
Countable and Uncoutable Nouns. 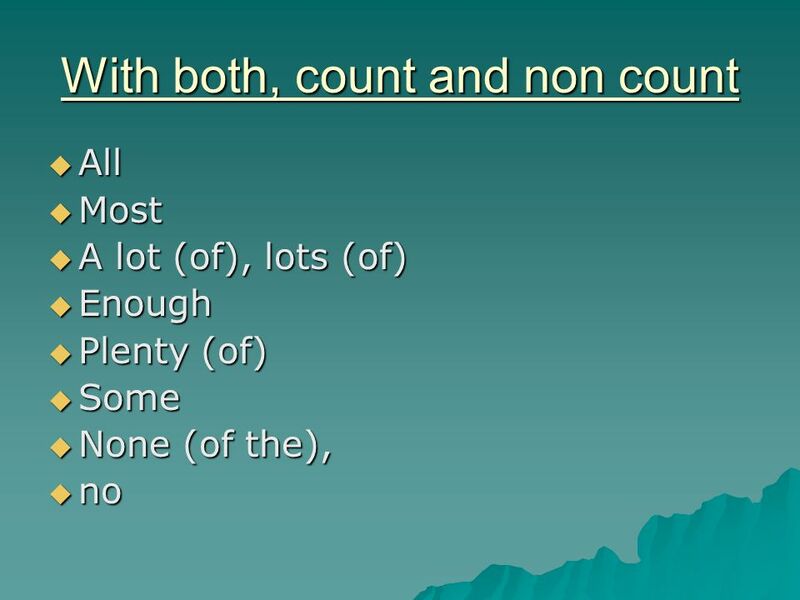 Countable Nouns Individual objects people ideas. 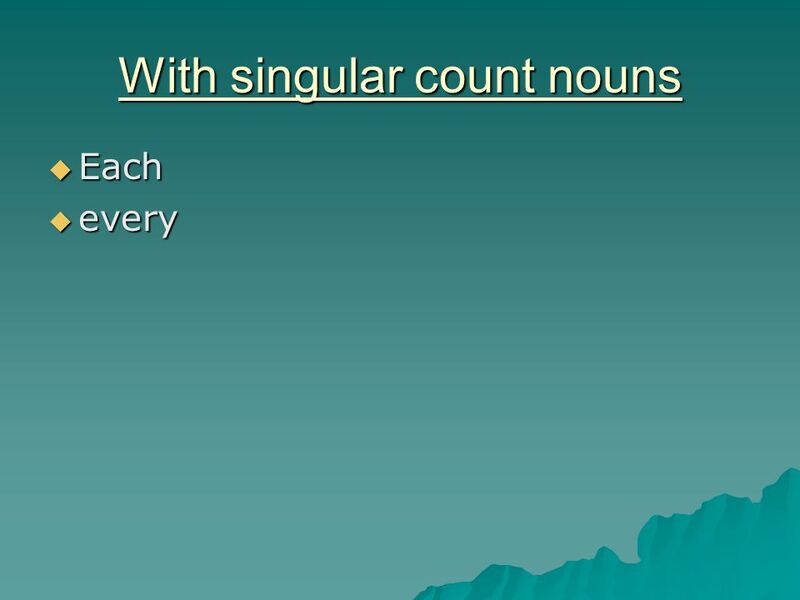 Grammar Reference: Countable & Uncountable Nouns Upgrade 1 - Unit 2. CUISINE Laura López Cabezas February, WARM-UP. Writing I Basics, Nouns and Articles. essays ↙↓↘↙↓↘↙↓↘↙↓↘paragraphs ↙↓↘↙↓↘↙↓↘↙↓↘sentences ↙↓↘↙↓↘↙↓↘↙↓↘phrases ↙↓↘↙↓↘↙↓↘↙↓↘words. Section 5: nouns & pronouns By: Areej Dawoud. 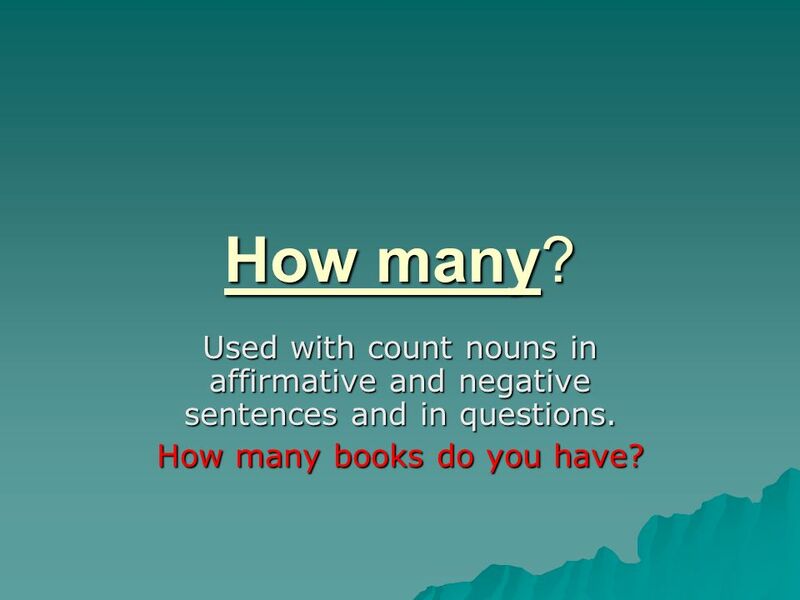 5.1 Countable & uncountable nouns We can count some nouns (things) like book/ books: We can count some nouns. REVISION ON. 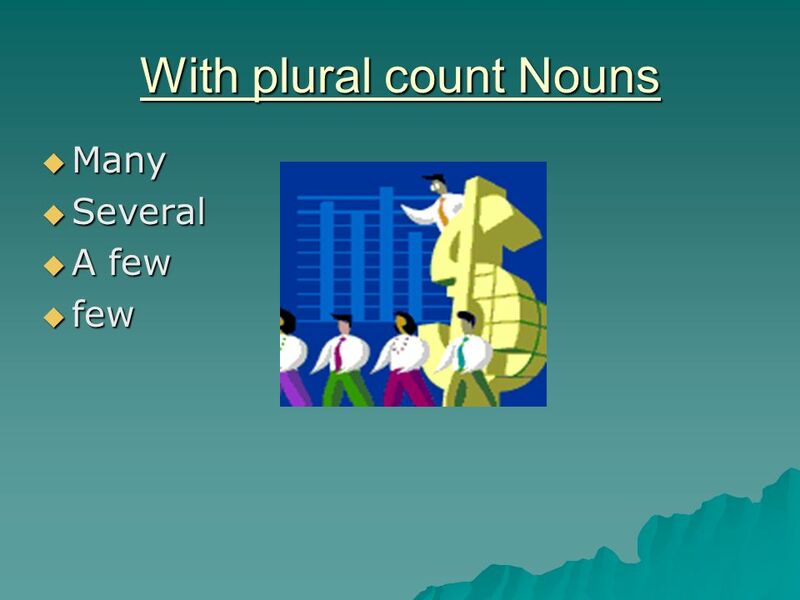 Countable nouns are nouns which can be counted and can be in the singular or the plural. 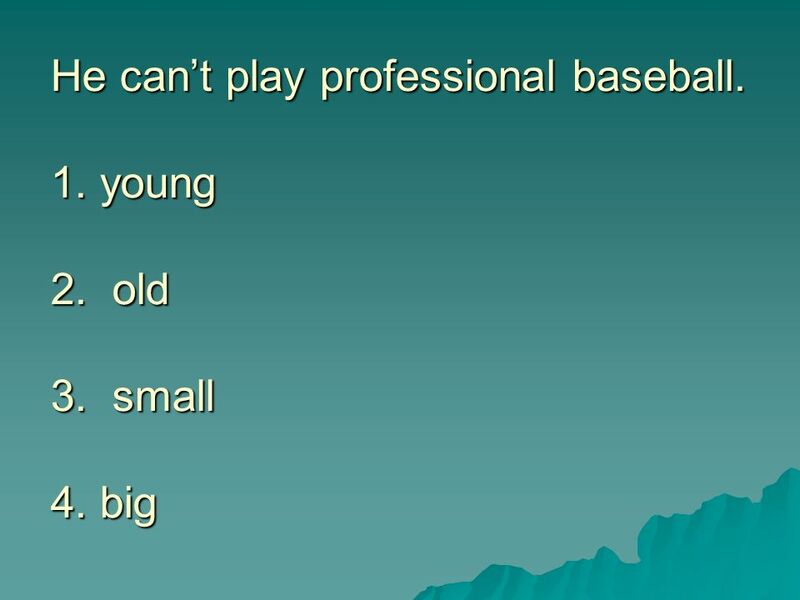 If it is singular we use a /an before the noun. EGGS WATER SUGAR CHEESE FLOUR. WELCOME. We will get through five main points Nguyễn Khánh Như Quantifier s Nguyễn Thị Thanh Tú How to use some/any, (a)few/ (a)little, each/ every? 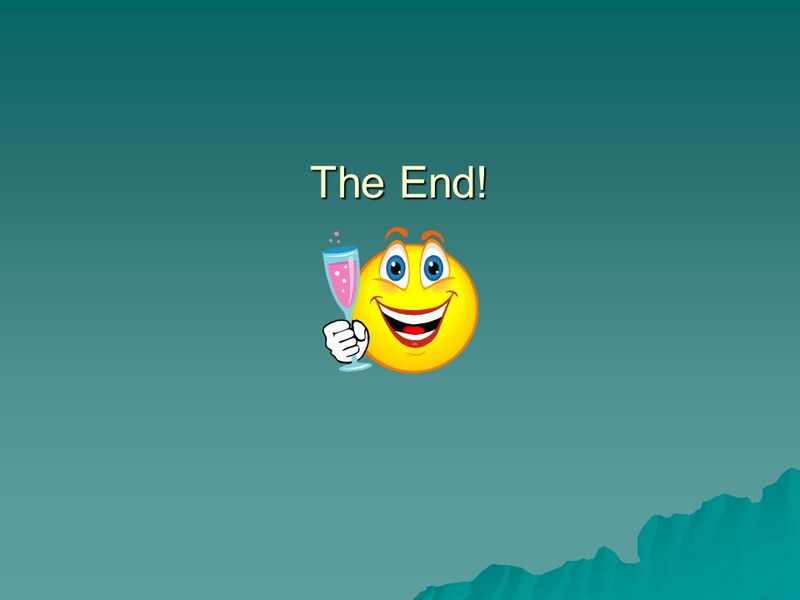 Fry Words Read the words, phrases and sentences before they disappear.